Hope every one has had a great christmas and an even better new year! We are joining in on the celebrations by offering a 10% discount on all orders placed during the month of January over the value of $40. Head over to Paperclip IT Domains (http://www.paperclipitdomains.com) and just enter the coupon code of PPCLPNY15 when you use the checkout to receive your discount. Hope you have a great year to come! Our Haven Wildlife Shelter Inc. 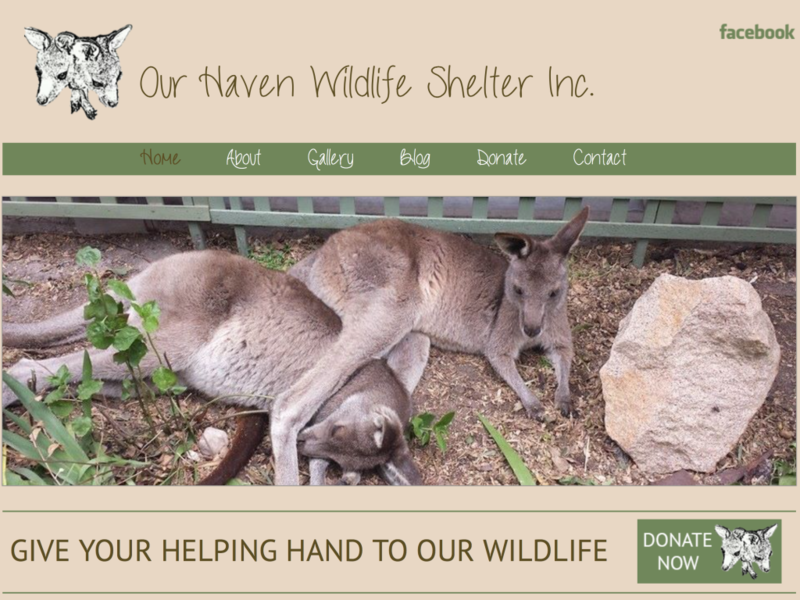 Recently we had the privilege of being giving the opportunity to create a website for Our Haven Wildlife Shelter Inc. Not only do we want to show of our work but also share with everyone what fantastic work the guys at Our Haven Wildlife Shelter do. 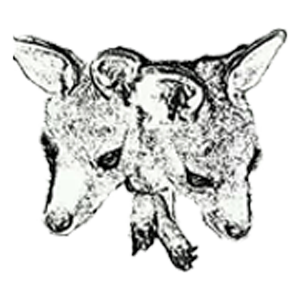 We were pretty much given free reign when it came to the design of the website with the only request being to use an image of 2 joeys as the logo. From there we decided to use some natural colours to represent the nature that the wildlife live in. This is what we came up with for the home page design, clean and inviting. The home page also features links to some of the latest news that has been posted by Our Haven Wildlife Shelter Inc. which automatically updates whenever there is a new post on their blog. From here we simply just added the extra pages required and styled them appropriately. Donating to Our Haven Wildlife Shelter Inc. is handled by PayPal as it was the easiest and most secure way. Our Haven Wildlife Shelter Inc. do the very best to raise local awareness and participate in Bunnings bbqs, give talks at local clubs and schools. We have tried putting donation tins around but very little comes from these. In Gippsland there is abundant wildlife and it is taken for granted. The Community of Golden Beach have supported Our Haven Wildlife Shelter Inc. really well. Some of the community collect grass, some help feed the joeys, some help with sewing pouches and washing to provide sized clean pouches for the joeys. Their dream would be to have land out of town away from main roads so we could release their orphans safely, At the moment they have to sedate them when they are 18 months of age transport them which is a three hour drive to a large shelter where they are soft released, which is very stressful on the orphans and ourselves. To read more about Our Haven Wildlife Shelter Inc. head over to their website and Facebook page. If you have a web development project that you would like assistance with or just some minor web work required, don’t hesitate and come talk to us. We will be able to help you get things underway.